ABOUT: After an 18 year career as a Senior Business Executive, I carried over my business and marketing skills to world of real estate. My strong negotiating skills have been a major asset in getting sellers the most $$ for their home. It is important to have an agent who is knowledgeable about the market and what it takes to get top dollar and for buyers, find your dream home. I will take you personally through the many steps from contract through to a successful closing. PROUD TO ANNOUNCE: For the fourth year in a row, 2013-2017, I have been chosen as a 2017 Five Star Real Estate Agent award winner. Less than 7 percent of professionals in the New Jersey area receive this award which is given to realtors with exceptional client satisfaction. Look for me in the March issue of New Jersey Monthly! MISSION STATEMENT: As always, my mission statement is simple: clients come first. I pledge to be in constant communication with my clients, keeping them fully informed throughout the entire buying or selling process. I believe that if you’re not left with an amazing experience, I haven’t done my job. I don’t measure success through achievements or awards, but through the satisfaction of my clients. 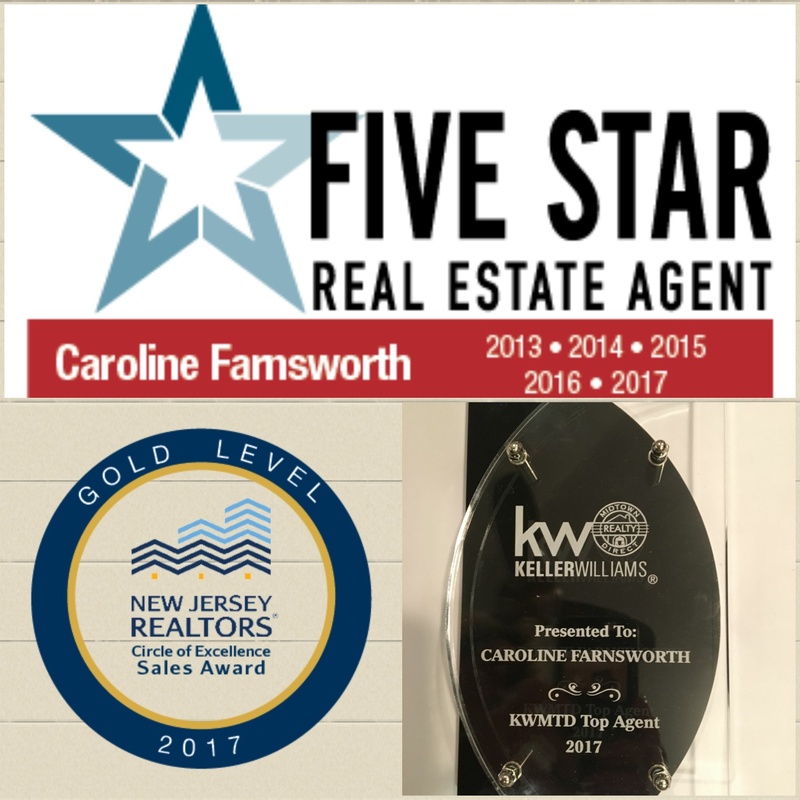 EXPERIENCE AND APPROACH: My 11 years experience in real estate and for 20 years I have been a Maplewood resident, has given me a vast understanding of my buyers and sellers needs in the NJ Real Estate market. I listen and find a solution that is tailored to you. The foundation of my business is built on personal touches, win-win deals and positive results. I utilize the latest technology, market research and business strategies to achieve your goal.